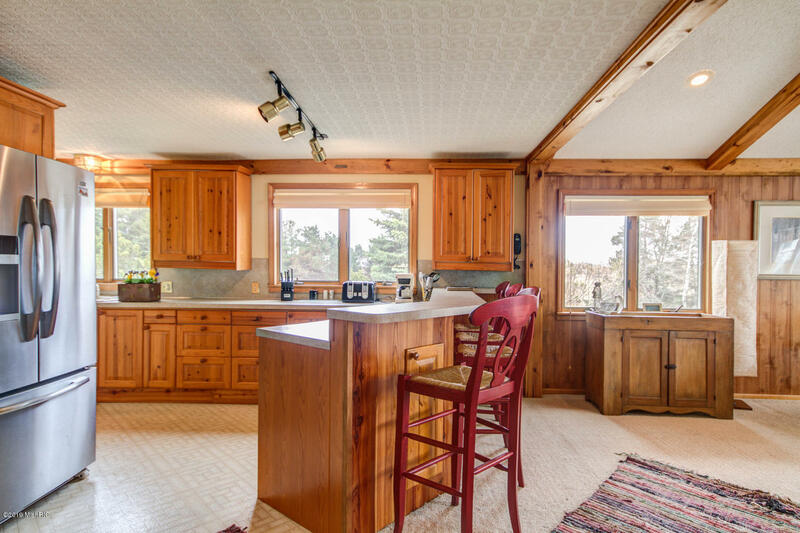 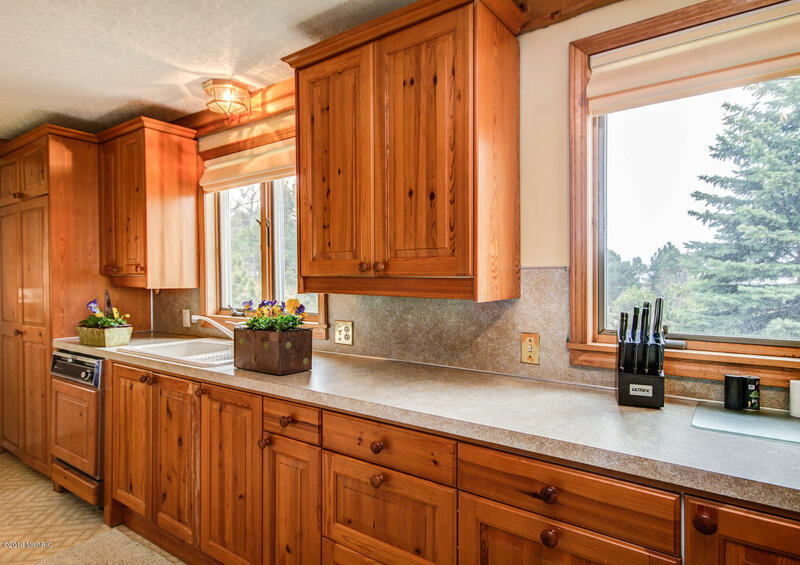 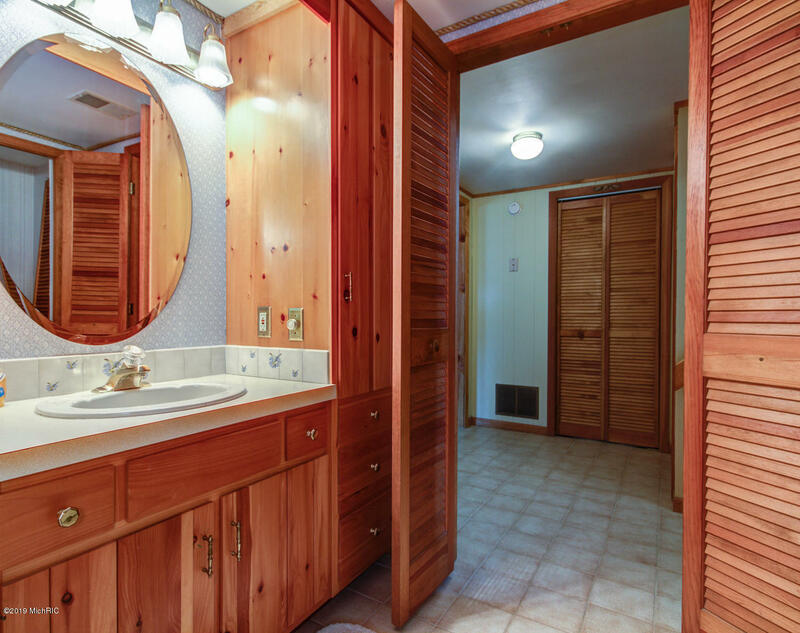 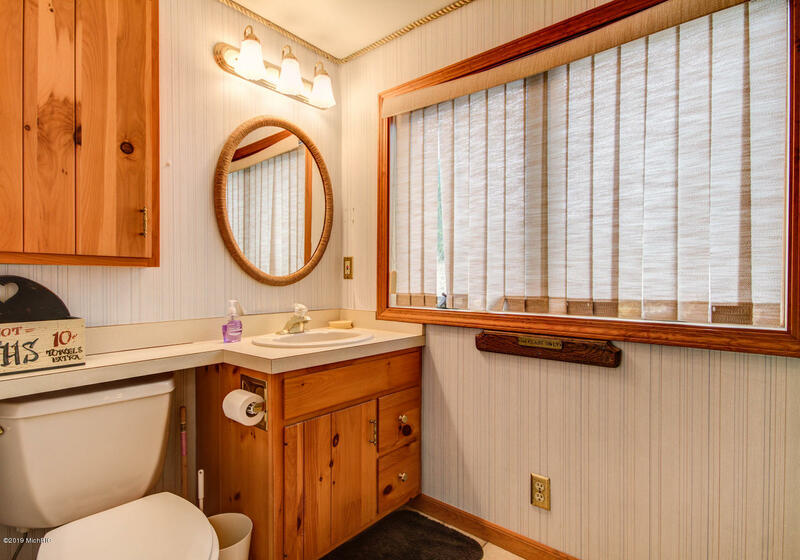 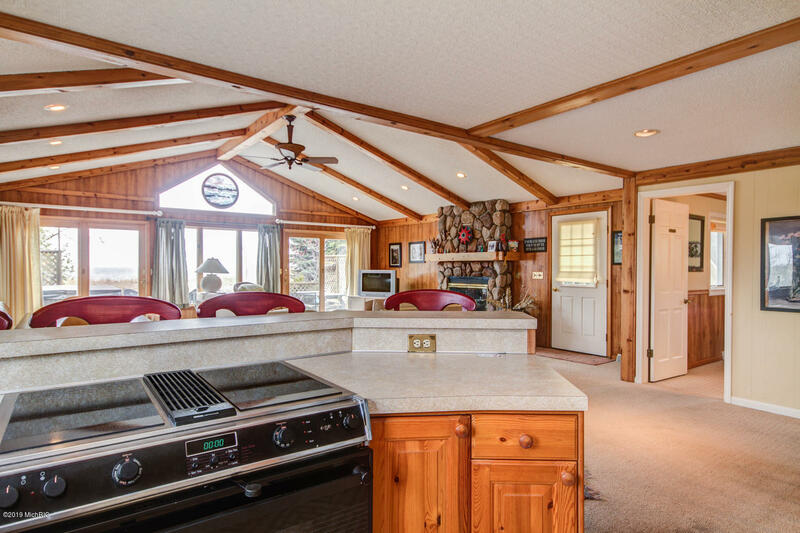 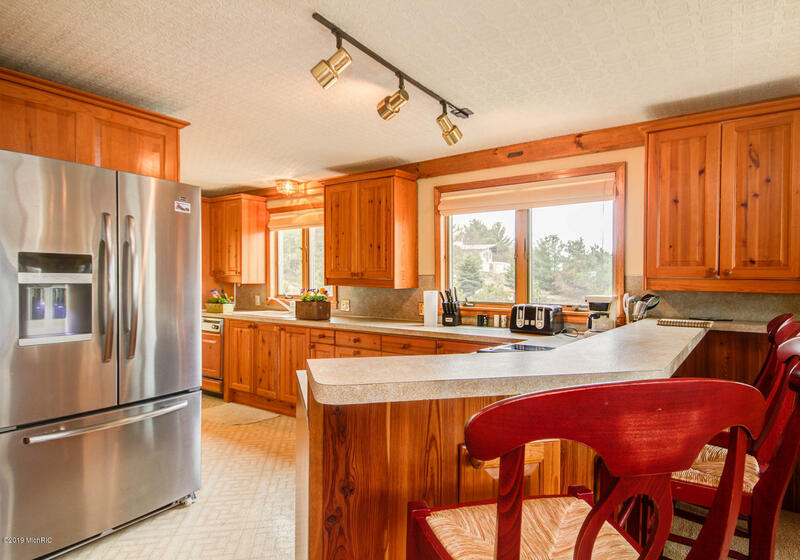 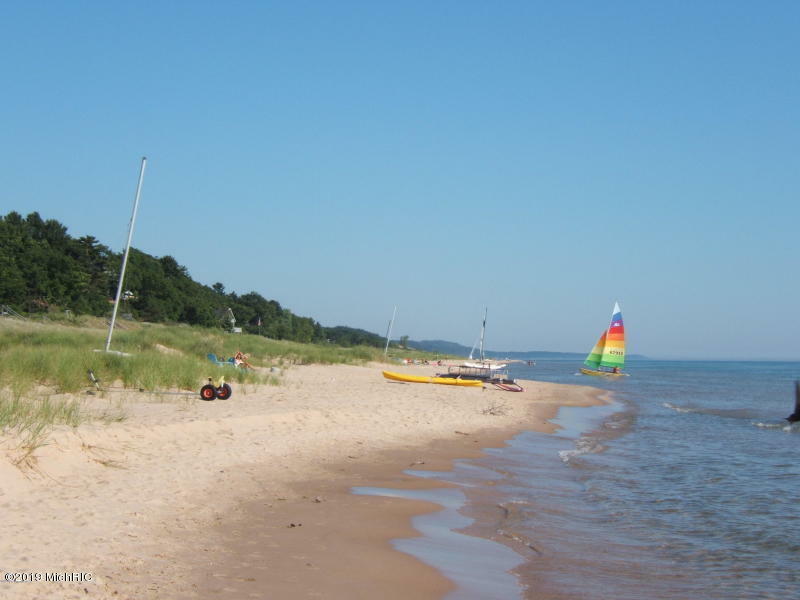 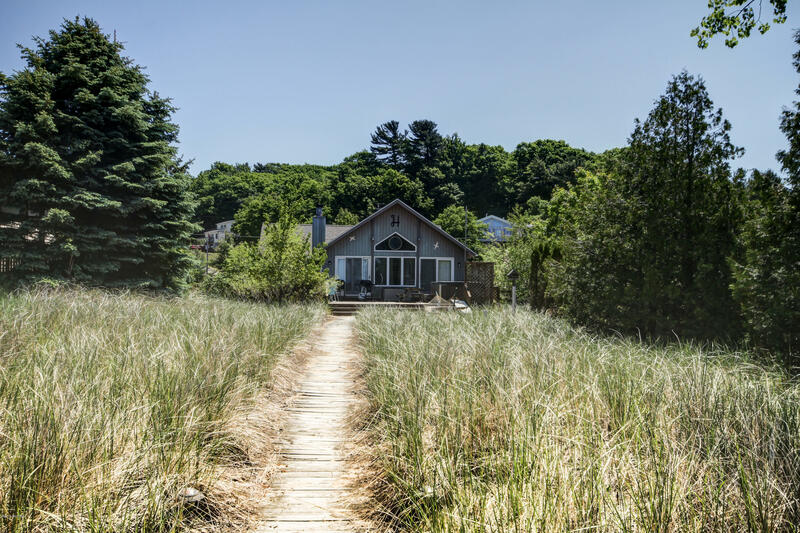 Full Description: Escape the every day in your Lake Michigan beach cottage. 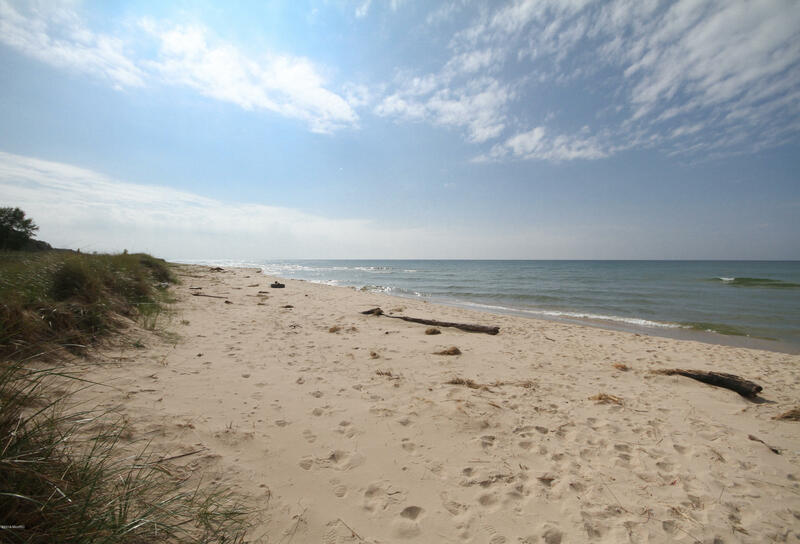 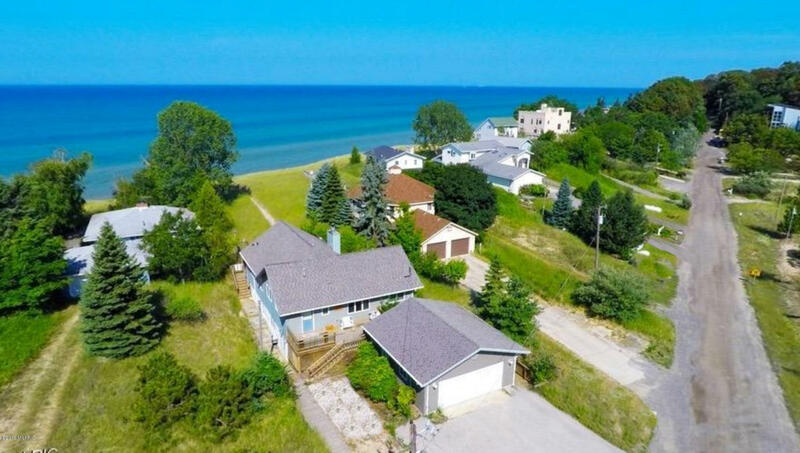 With low bluff beach access, you are steps away from the lakeshore's crystal blue waters and sandy beaches, ideal for swimming, boating, or taking walks along the miles of shoreline. 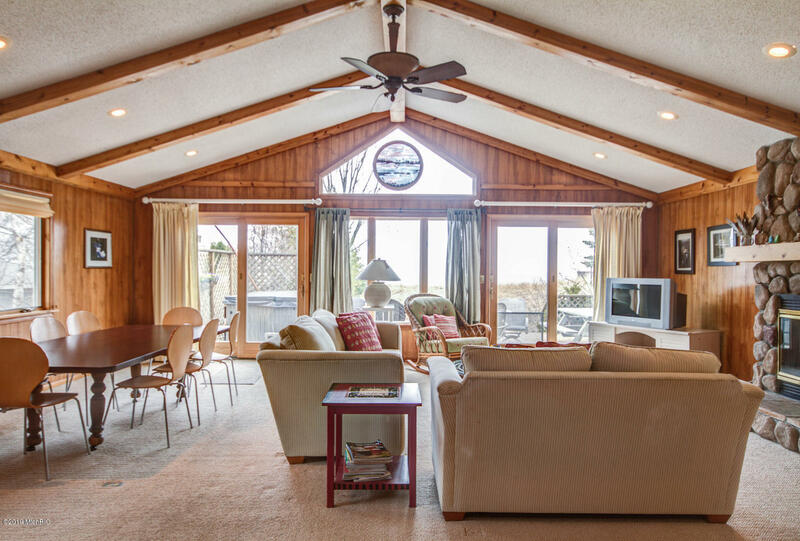 Step into a tranquil lifestyle in your beachfront home, boasting majestic views as you relax by the fireplace. 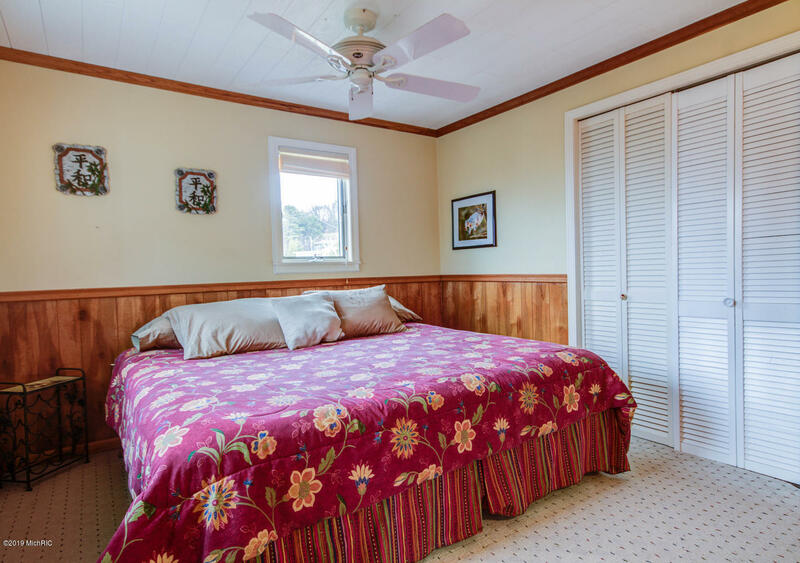 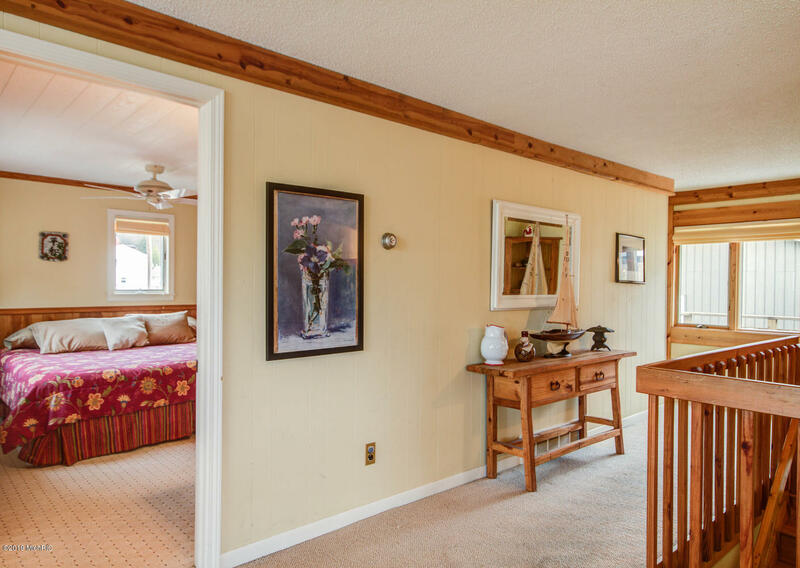 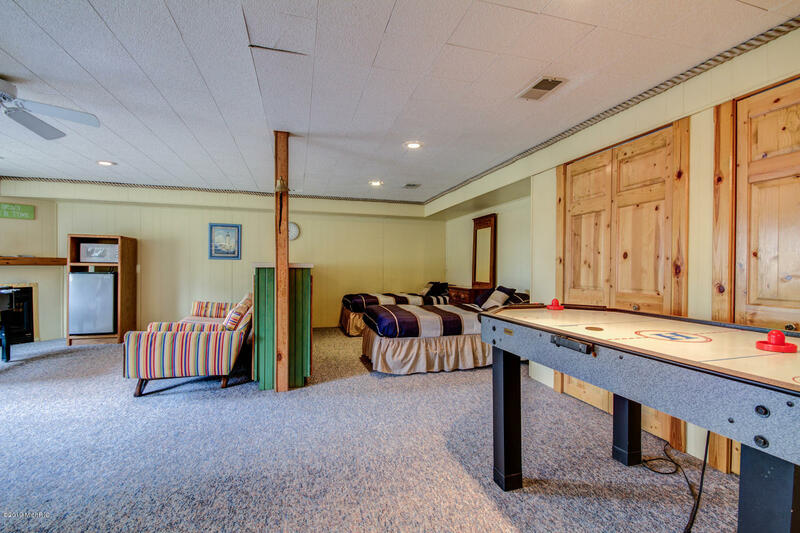 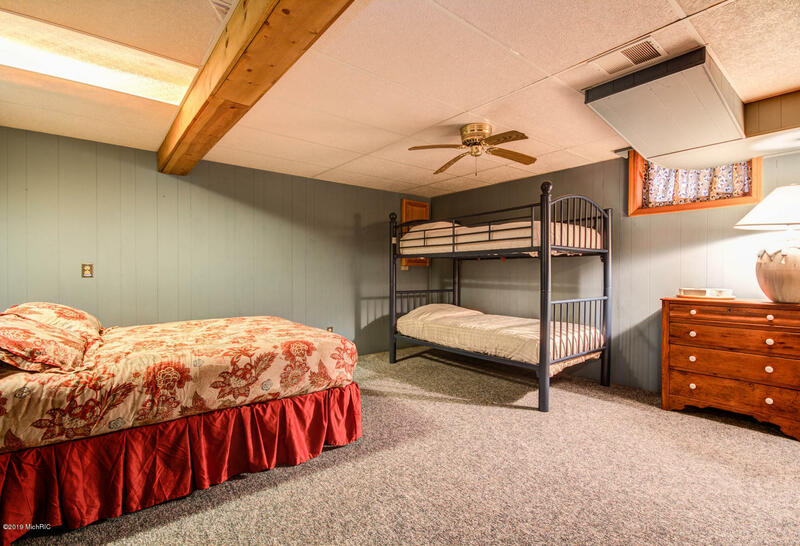 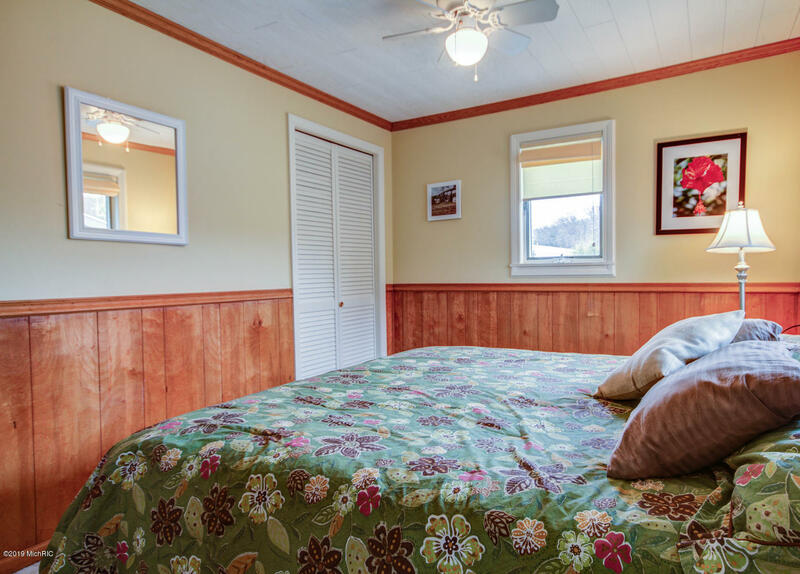 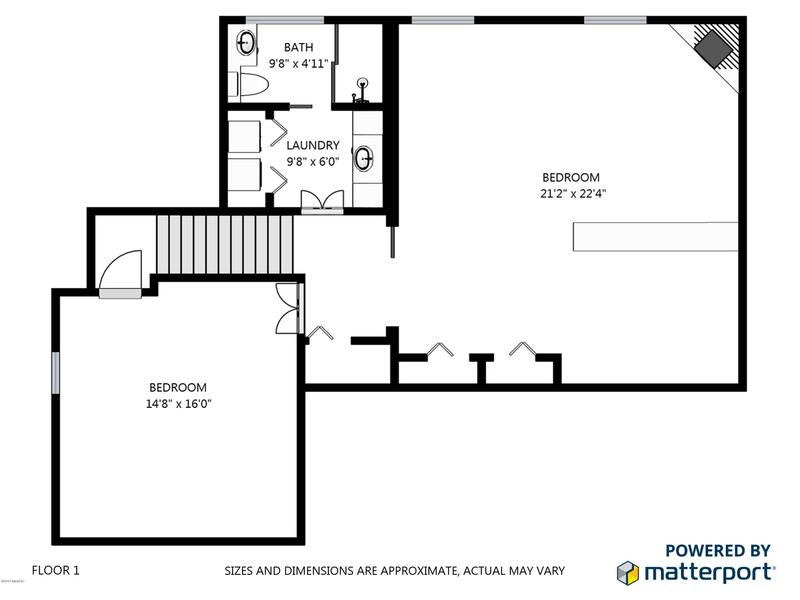 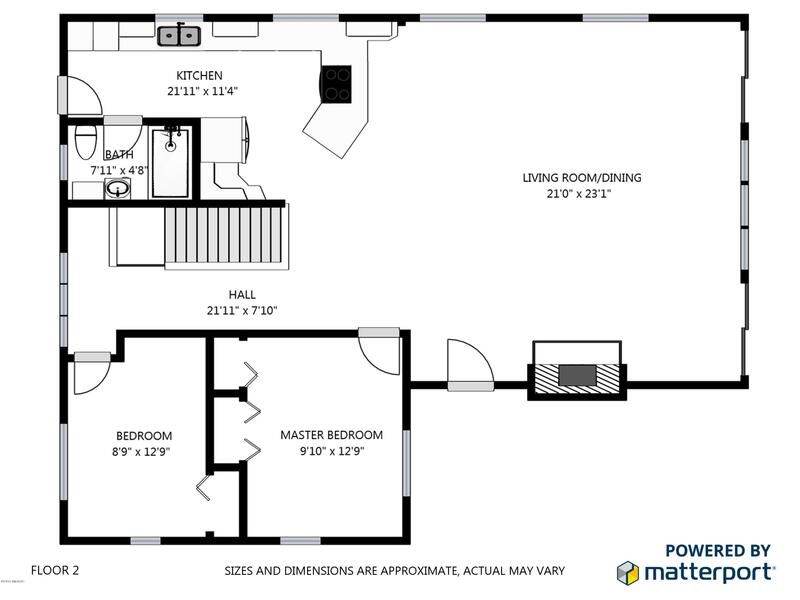 Host overnight guests in any of the inviting bedrooms as you retire to your master suite. 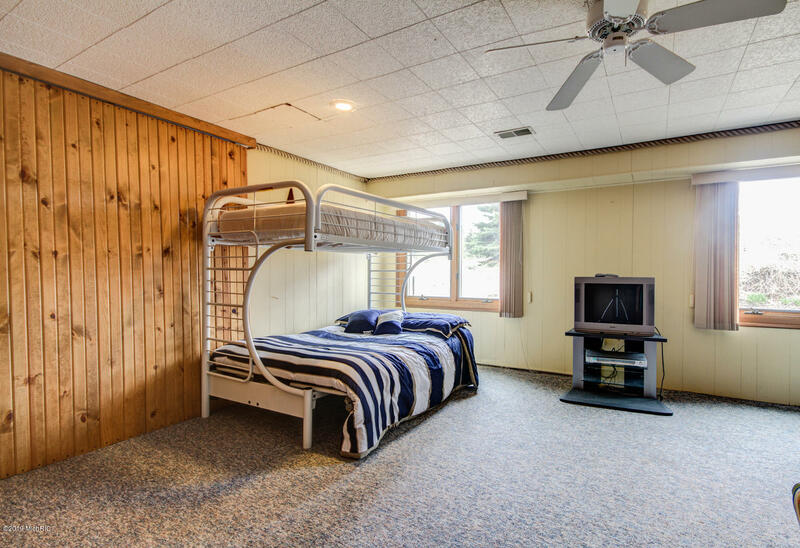 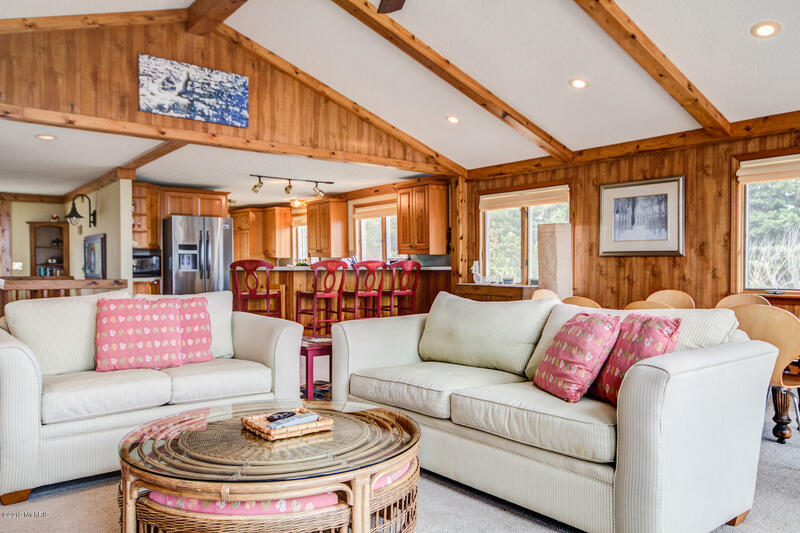 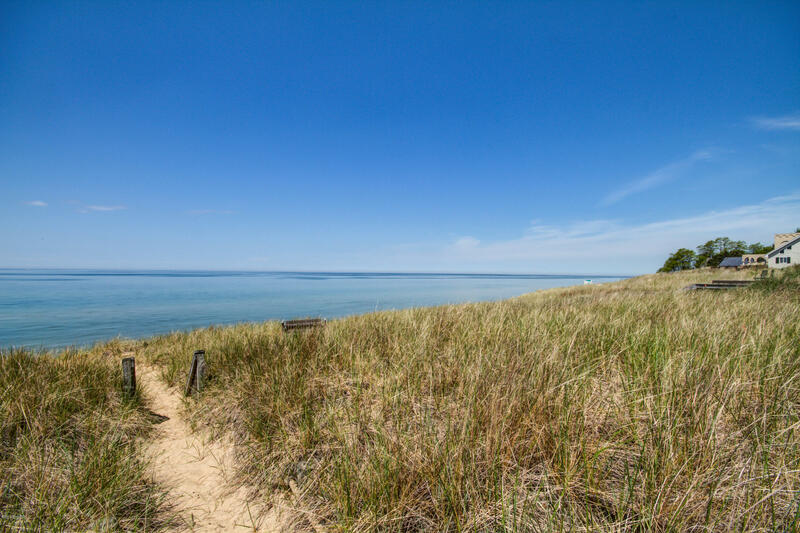 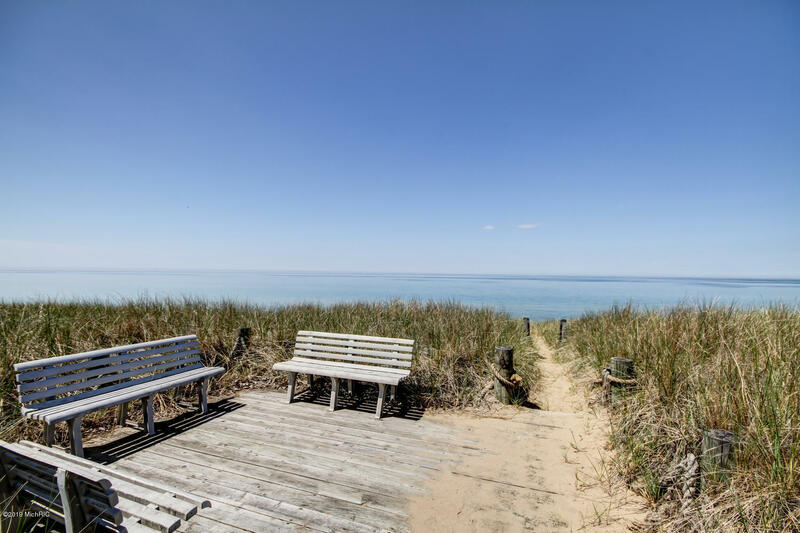 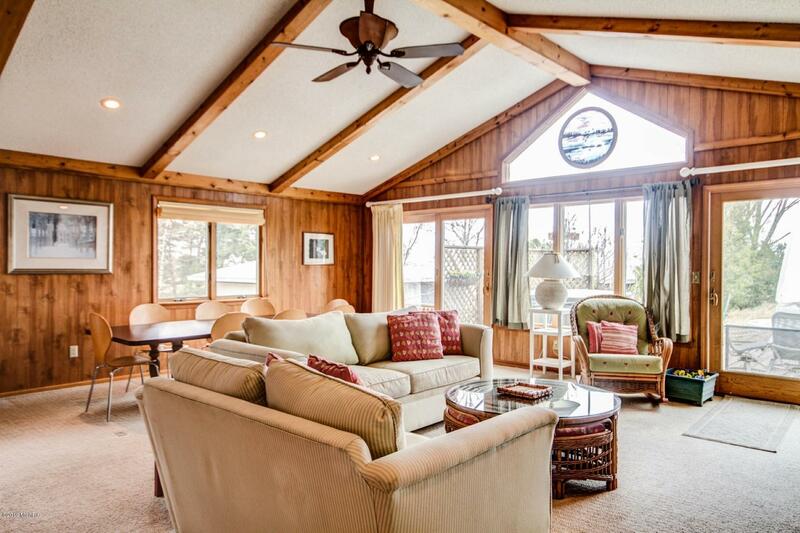 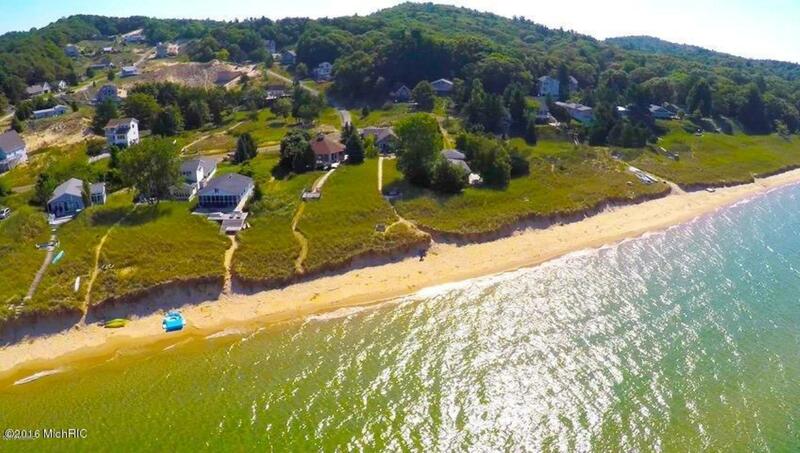 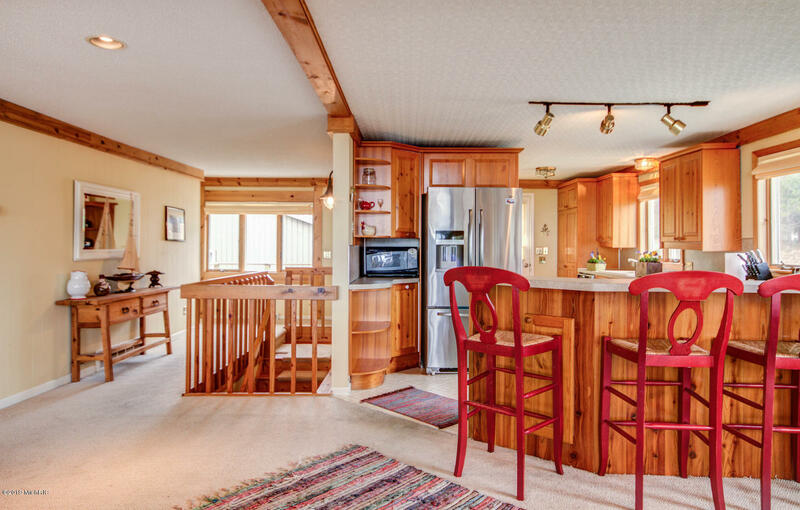 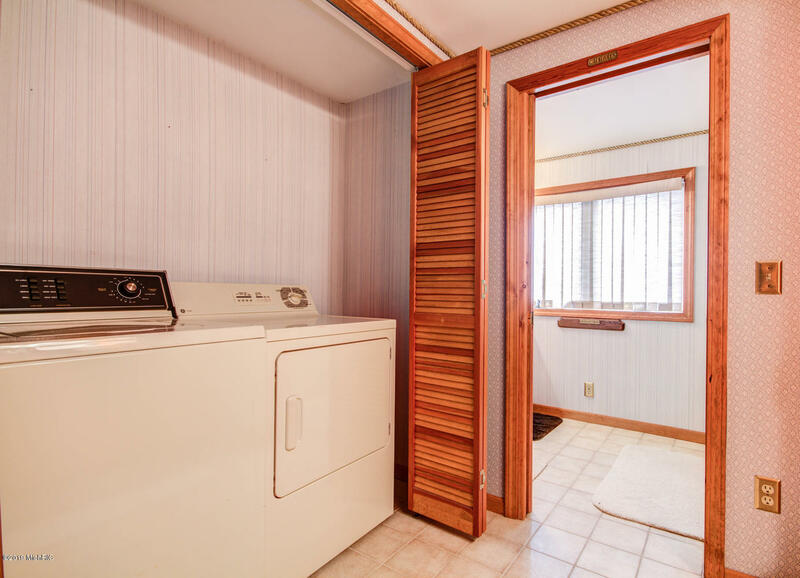 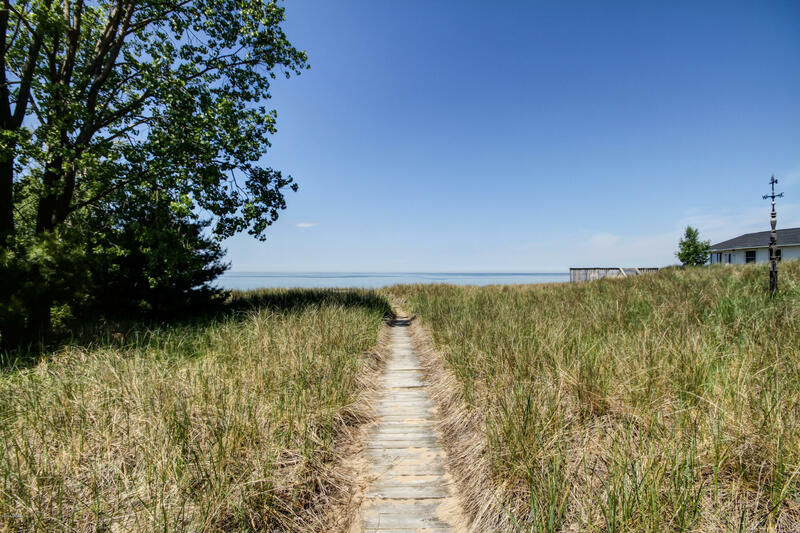 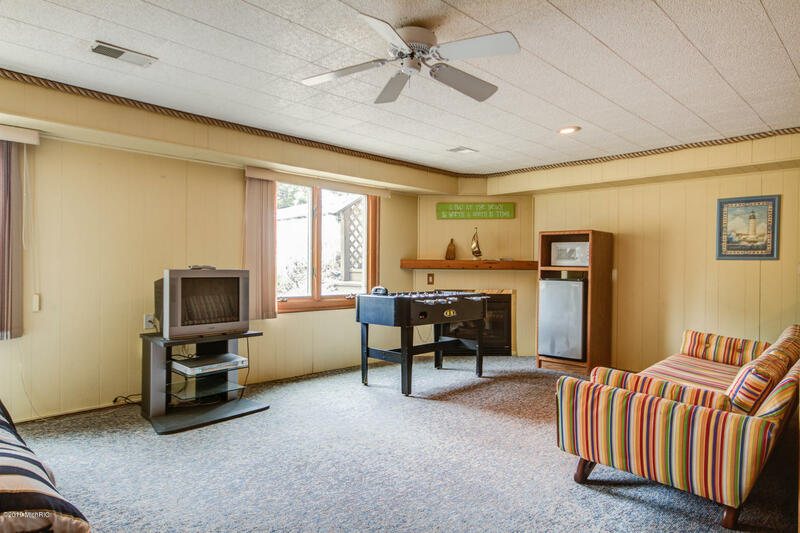 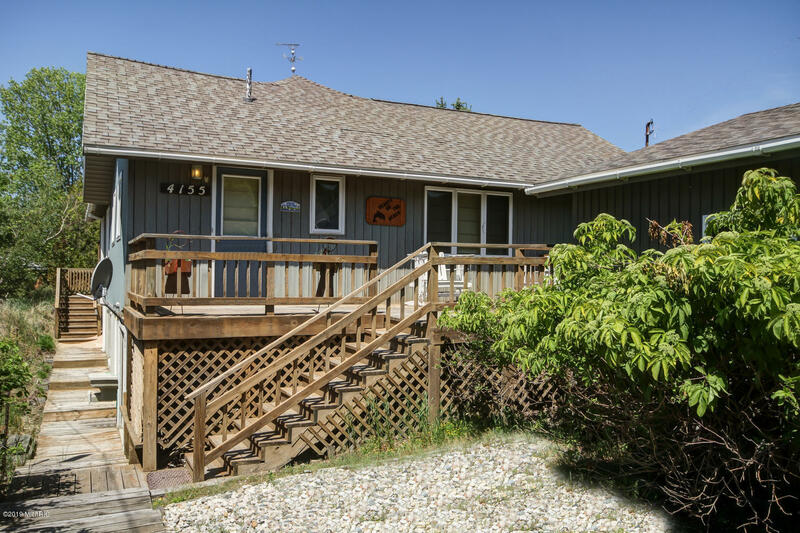 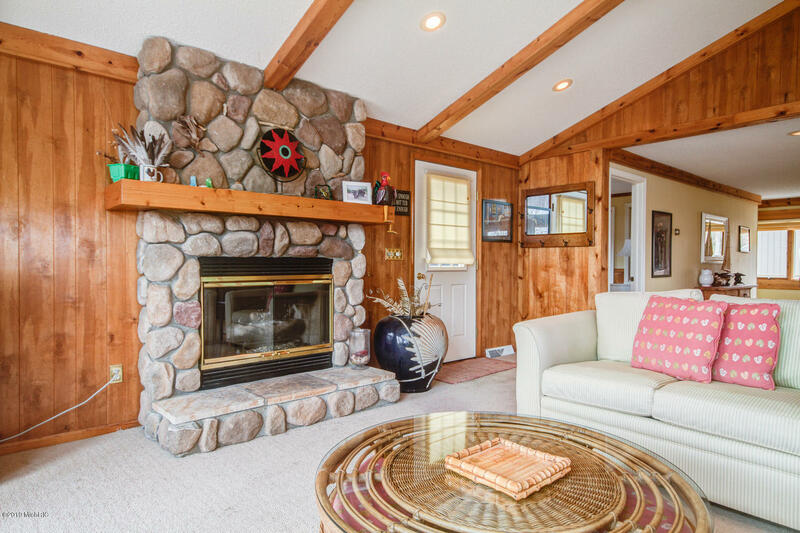 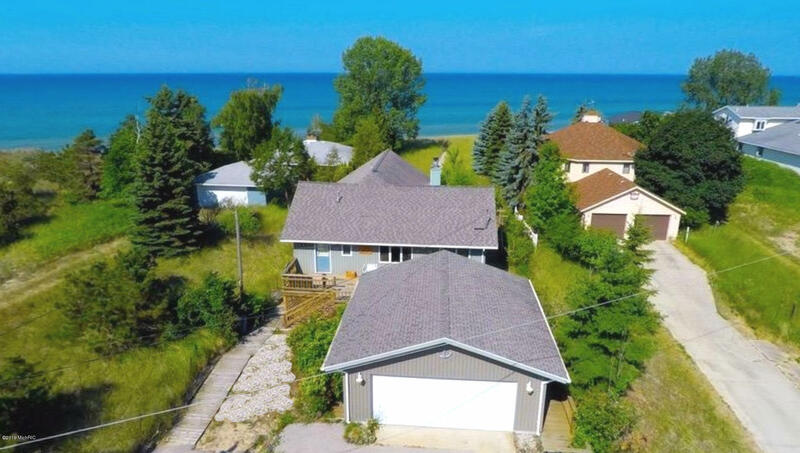 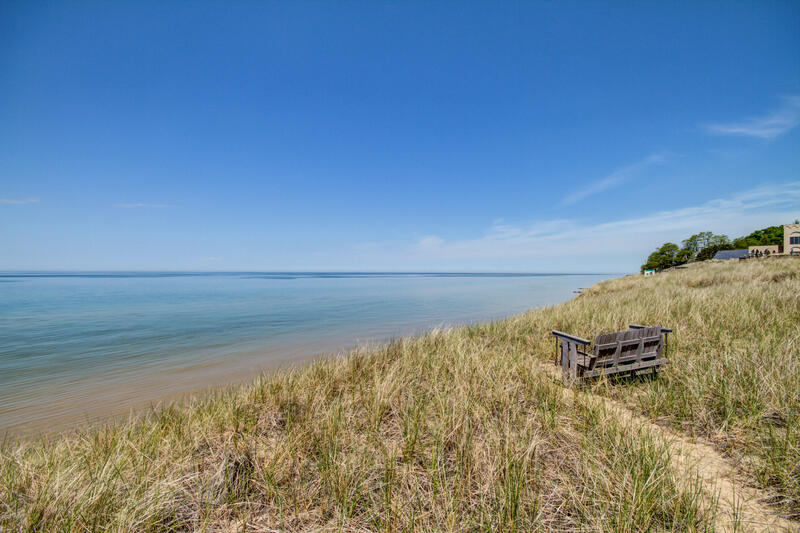 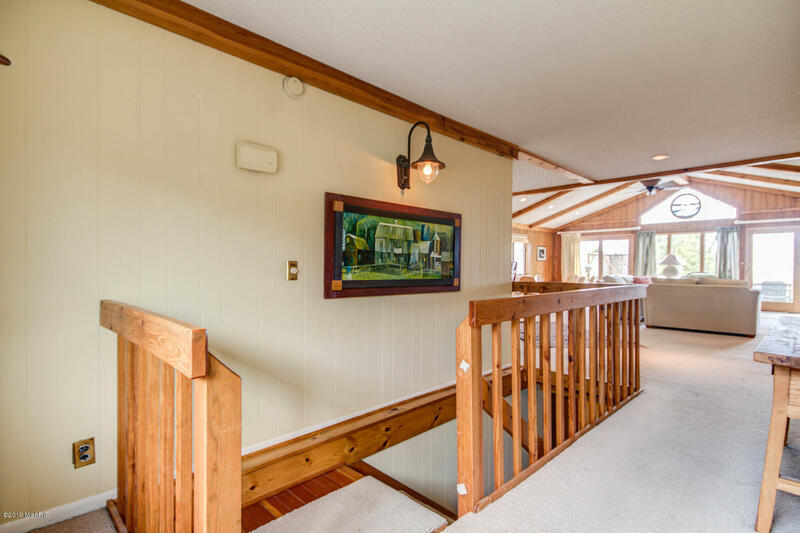 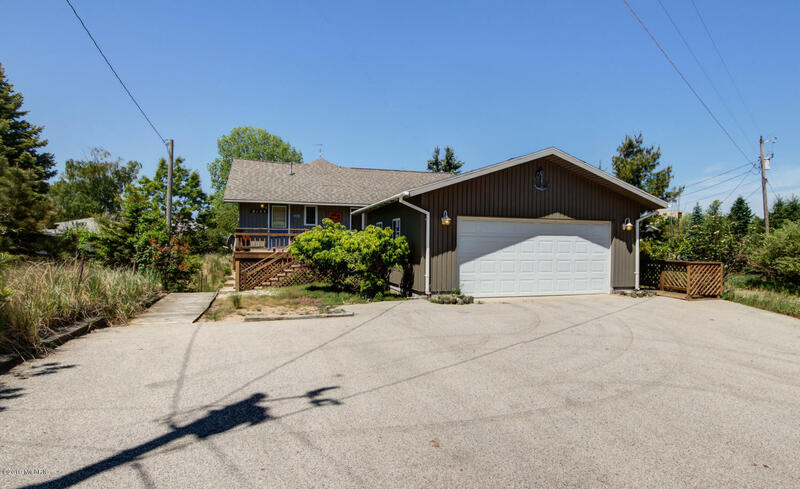 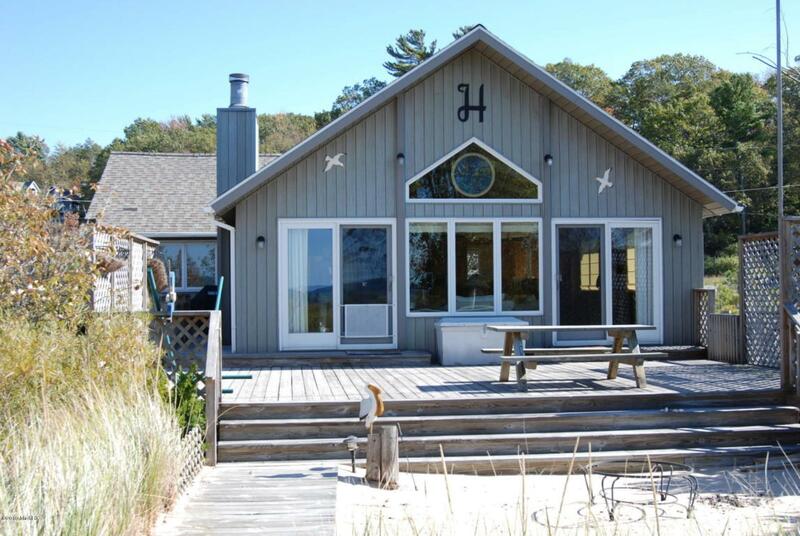 Situated in an intriguing Lake Michigan location, this coastal retreat is your remarkable home.